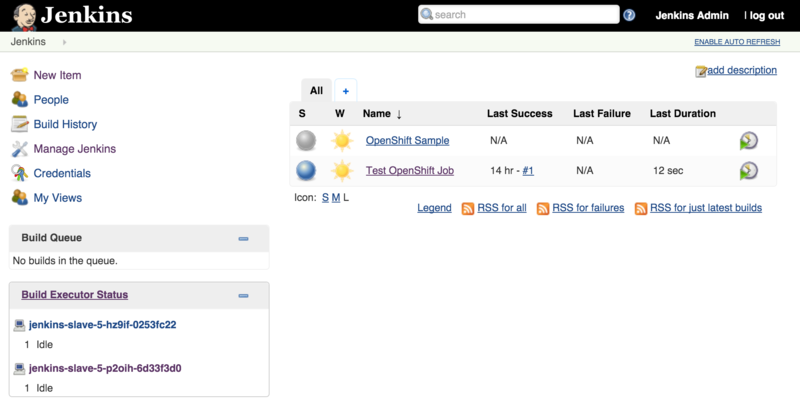 Thanks for a great, is there any more automated way within openshift 1.4. I actually thought all of this will be more automated and provided by openshift especially there are some plugins for kubernetes enables this in an automated way? Abdel, Yes. 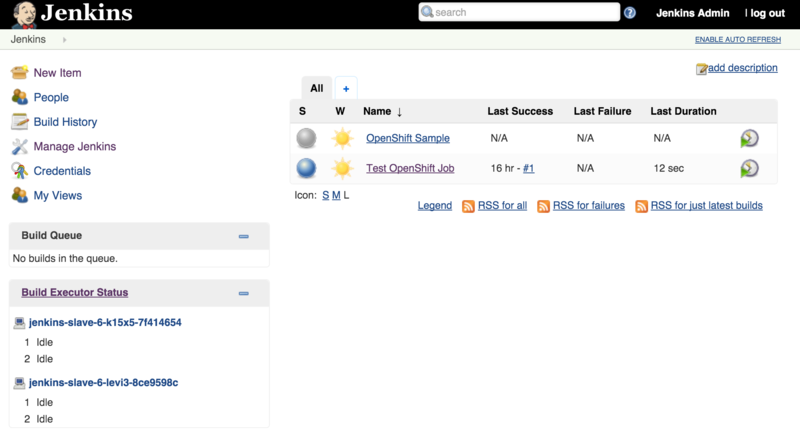 OpenShift 3.4 provides Jenkins agents and integrated pipelines as part of the product.